In this corner you can find recent information on the achieved milestones of the sportGo project! 31/05/2017: SportGO Promotional events have been held in each participating country! 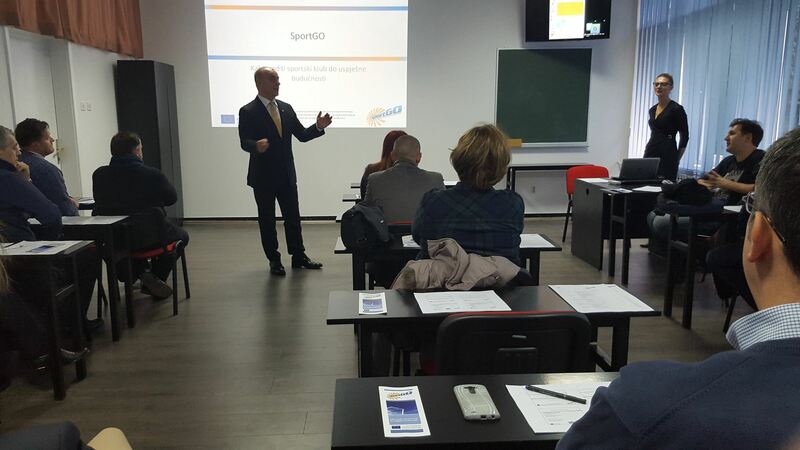 As a last promotion of the project a final event was held in each country where sport clubs were invited to see the results of the project and to discuss hot topics in the management of amateur and semi-professional sport clubs. 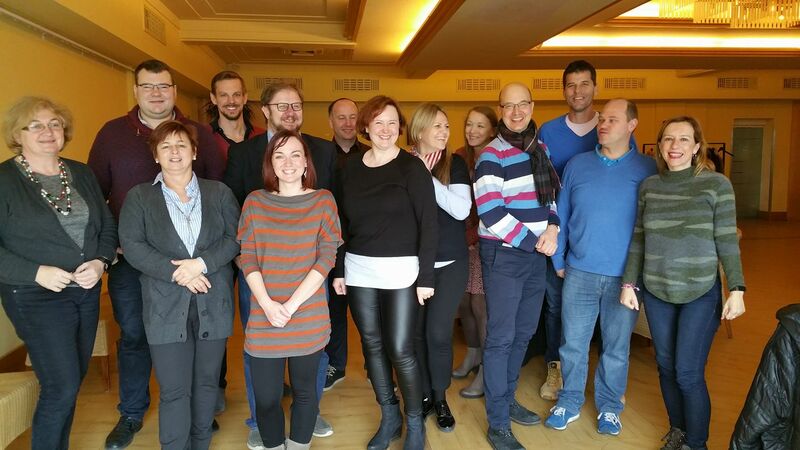 In February the sportGO project team met in Szombathely, Hungary, for the last time. 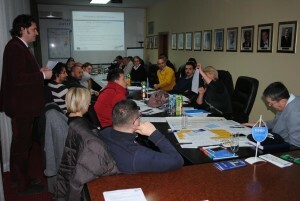 During the meeting the participants discussed the achievements of the first two years of the project as well as the last activities to be undertaken in the remaining 4 months of the project. 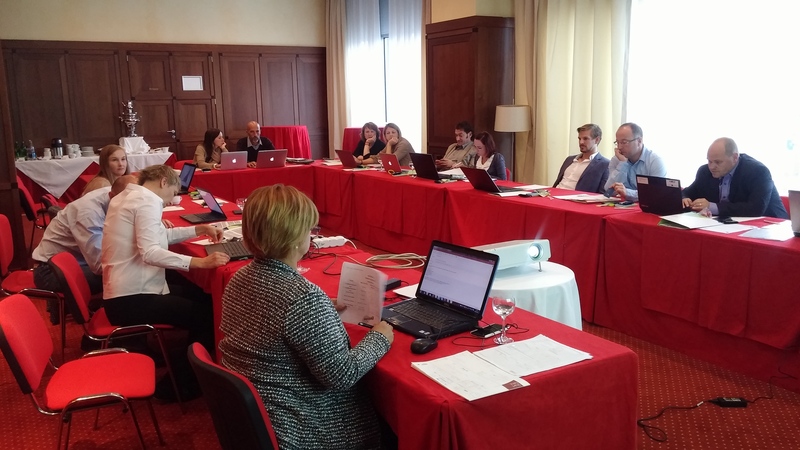 After the finalisation of the pilot phase the next steps will be the adaptation of the training material and the conduction of the promotion events. 31/01/2017: SportGO Pilot trainings successfully conducted! 20/11/2016: SportGO Pilot trainings start! The pilot phase starts in all participating countries. Until the next meeting all trainings will be conducted. After finishing all trainings all material will be updated according to the feedback of the participants. were presented. Another important topic of this meeting was the implementation of the pilot training that will take place between October and November 2016. 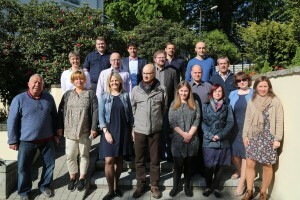 Beside the hard work during their stay the meeting participants enjoyed the hospitality of their hosts and had time to discover the beauty of the host city Kaunas. 18.01.2016: You can find the updated progress in the training programme section! 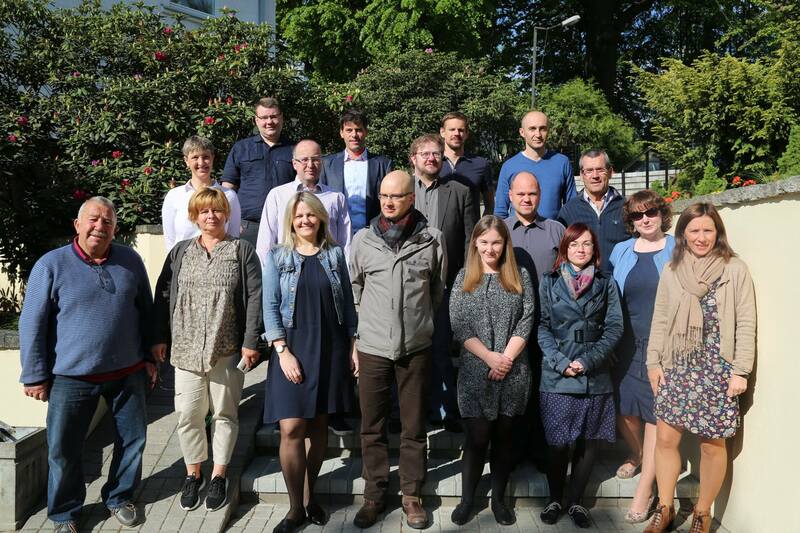 In September the sportGO project team met in Ljubljana, Slovenia, to discuss the achievements of the first 9 months of the project as well as the activities to be undertaken in the next months. In course of the meeting the skills a successful manager of semiprofessional sport club should have were discussed. After a fruitful session the consortium agreed on important topic s.a. HR management, project management, marketing, finance, event management for sport clubs and legal framework to be covered in the trainings. The next steps will be the development of a curriculum and training material. On 28th July 2015 an informational regional round table took place at the University of Alicante organised by the International Project Management Office (OGPI). 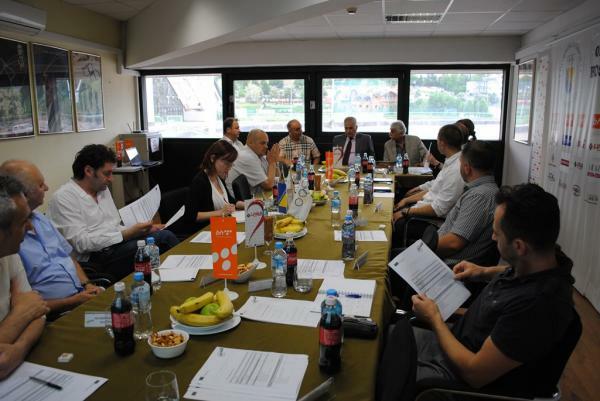 The roundtable was attended by 16 people including 14 representatives from several sport clubs with different roles at their organisations and 2 representatives from the Sport Unit of the Alicante Town Hall. The participants were welcomed by OGPI representatives and thanked for their time. 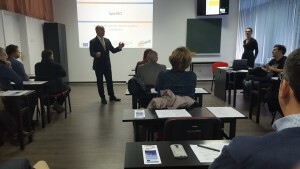 The project aims and objectives were presented and the purpose of the focus group. 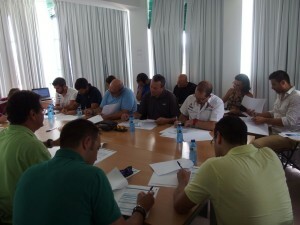 All participants received information about the focus groups and the questionnaires in advance. After the focus group all participants were informed about the benefits they will obtain by participating in the project implementation and they were willing to participate in the next project activities. 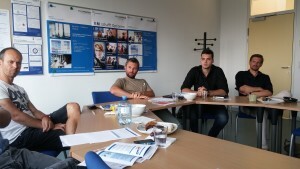 On 10th of June the Focus Group Interview of the Austrian project team took place at FH JOANNEUM in Graz. six representatives from sport clubs and sport governing bodies were invited to figure out the needs of Austrian semi-professional sport clubs. During the 2-hour session the project was presented and the aims of the project were discussed. After that a fruitful discussion on the needs of the target groups brought valuable results for the project. On 13th May 2015 an informational regional round table took place at the Lithuanian Union of Sports Federations organized by the same organization and Lithuanian Sports University. 11 people from different sports federations with different roles at their organizations attended the roundtable and participated in the focus group. 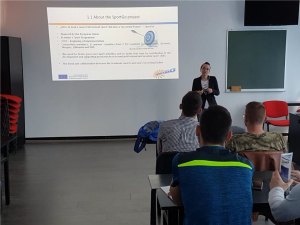 Representatives from Lithuanian Sports University presented aims and objectives of the Project. All participants received the questionnaires that had to fill according to their one practice. After that more comprehensive discussion was organised about the needs of the target group. On 26th of May 2015 the first reserach in order to identify needs and gaps was conducted through a focus group in Sarajewo. 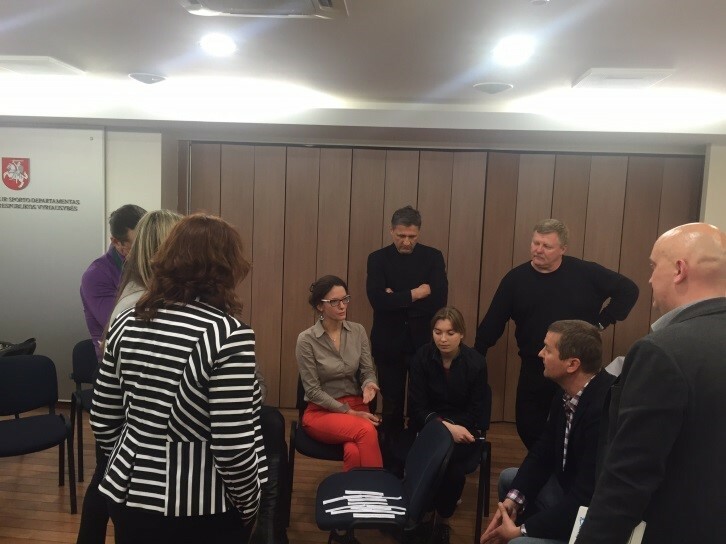 In order to receive first hand insights participants were chosen among representatives of local sport clubs. 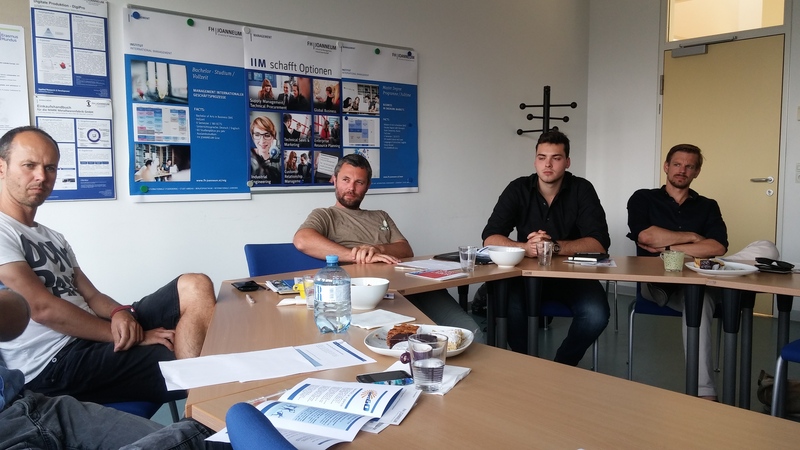 More recently, on the 9th of June 2015, also the focus group in Slovenia took place. 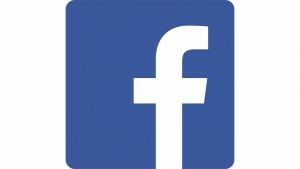 The most interesting results have been reported already, and will be summarized and published soon. Follow us on Facebook to receive our news faster!